Have you been suffering from fatigue, sudden weight gain, constipation or low sexual drive lately? 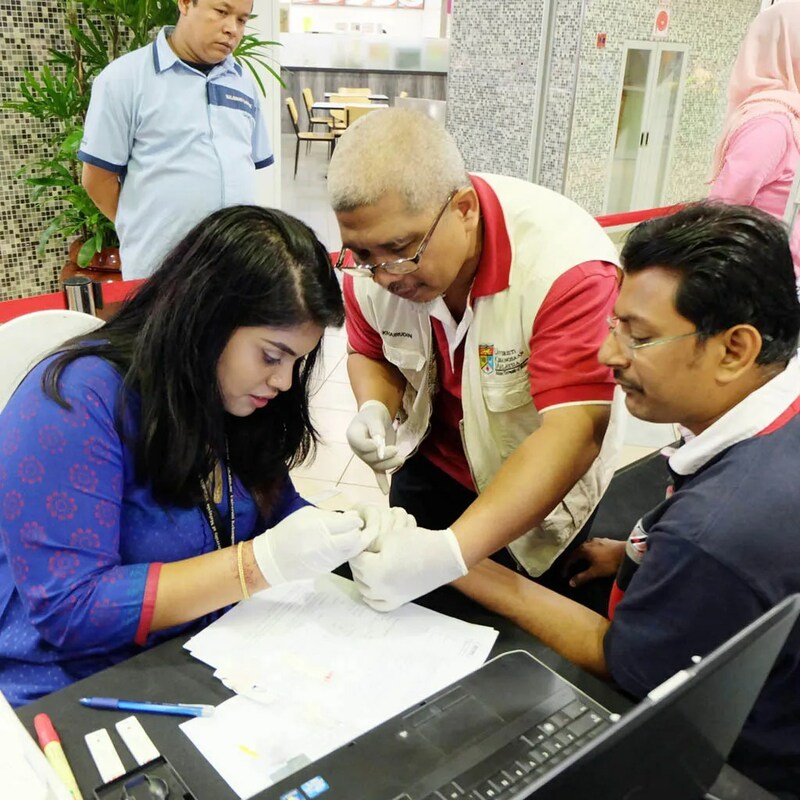 If you have, then come get tested for hypothyroidism at the free health screening organised by The Malaysian Endocrine & Metabolic Society (MEMS), with the support of Merck Sdn. Bhd. Hypothyroidism is a disorder where the thyroid hormones are insufficient to meet the body’s needs. Unfortunately, many people suffer unnecessarily because they do not recognise the signs of hypothyroidism. 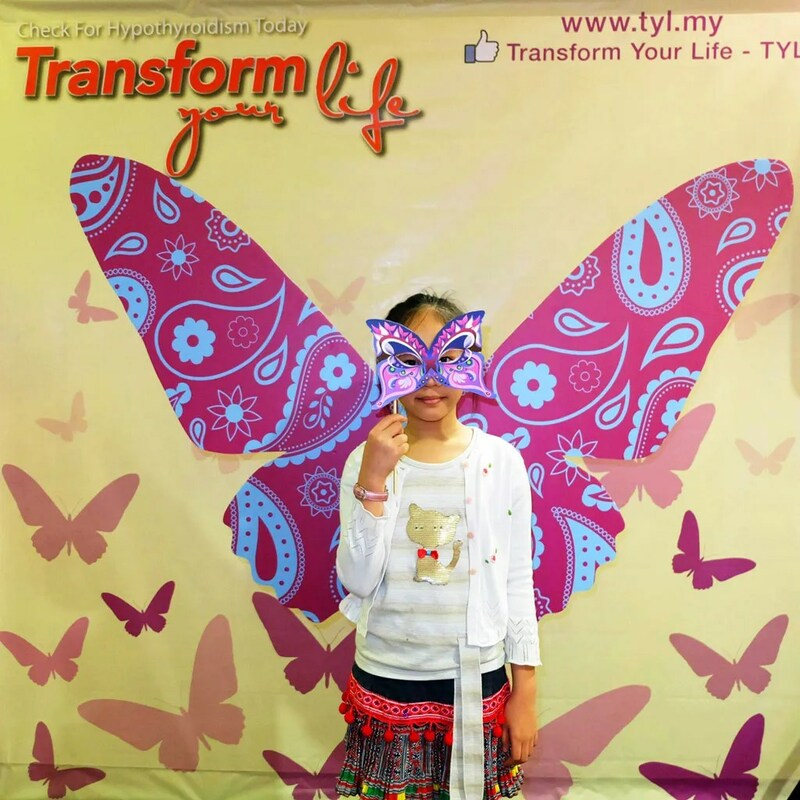 “The health screening is part of our ongoing hypothyroidism awareness campaign, ‘Transform Your Life’, to encourage the public to be screened and, if necessary, be treated for hypothyroidism. If this condition is left untreated, it could lead to serious long-term health complications” explained Professor Dr Nor Azmi Kamaruddin, President of MEMS. The health screening is offered free of charge and is part of a larger study by MEMS known as MyENDO Project. The tests will screen for the common thyroid disorders which are hypothyroidism and hyperthyroidism. Medical professionals will be present to provide counsel and answer any questions you may have. December 5-6 at AEON Metro Prima, Kepong. But spaces are limited, so do come early! There are also other activities such as fun dance performances and a photo booth. “Those with higher risks of developing the disorder such as adult women, especially expectant mothers and those having difficulty conceiving, people over the age of 50, patients with Type 1 diabetes or other autoimmune diseases, and anyone whose family member has a thyroid condition are encouraged to participate in this health screening,” said Professor Nor Azmi. So, what are you waiting for? Come, bring your loved ones along and get tested for hypothyroidism. This disorder can only be detected with a blood test so you otherwise wouldn’t know if you have it. For more information, like us on Transform Your Life Facebook.